In episode five, The Sketches prove why they’re one of the best bands in the country and Ali Azmat joins forces with Mangal, Darehan and Shayan to create what is anything but a national song. 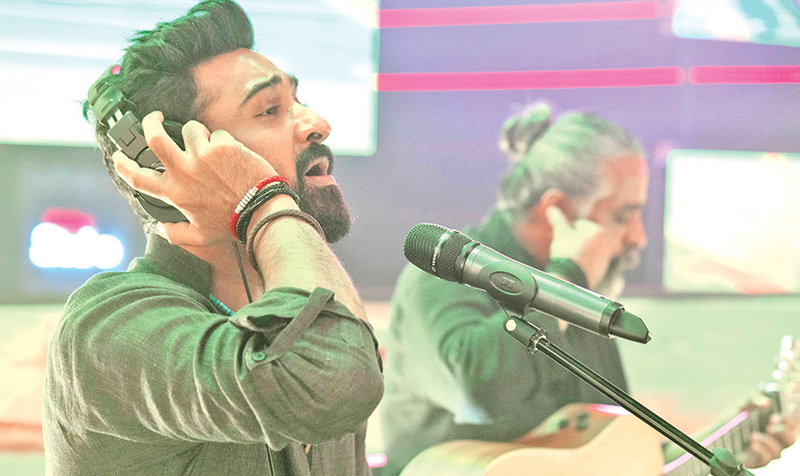 In episode five of Coke Studio 11, with Ali Hamza and Zohaib Kazi holding reins as co-producers, something different was expected and that’s exactly what has happened. There is always a balance between commercial elements and non-commercial ones as the seasons have evolved over time. 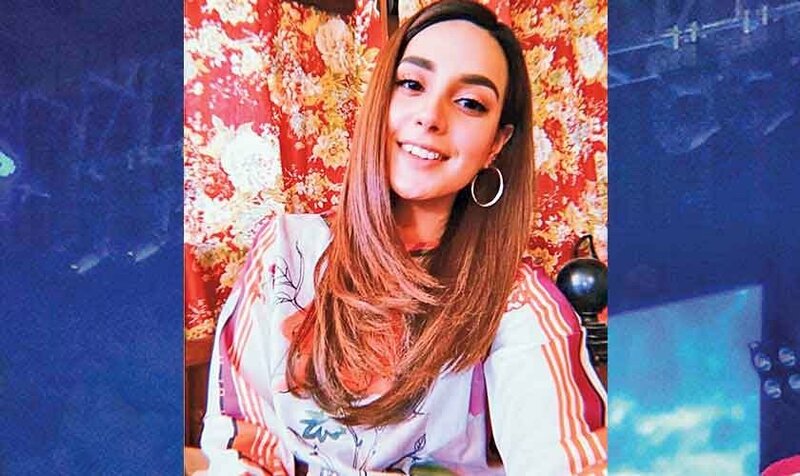 Even as Sahir Ali Bagga’s ‘Malang,’ in which he is joined by Aima Baig, is yet another example of his over-the-top music, we know that it appeals to many. 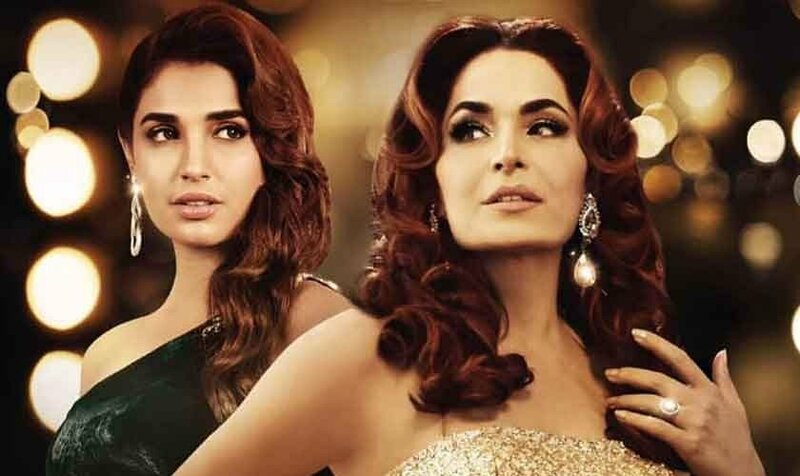 The fusion in ‘Malang’ with ‘Chan Kithan’ – after Ali Sethi’s brilliant version – however, comes off as an unnecessary annoyance. And yet, it’s the other two songs that make the episode. Bagga may have more numbers but if that logic alone was applied, the Rohail Hyatt season(s) may lose their strength. But numbers don’t validate talent. And in this episode, we see the explosive kind shine as well as a strong balance tilting towards experimentation, inclusion and diversity. 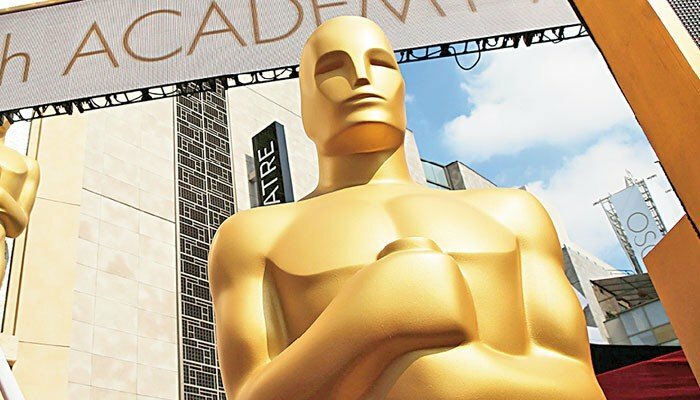 An appearance on the country’s biggest music platform is not going to fix everything including the neglect faced by people for decades but it is an introduction to various traditional folk elements that exist in Pakistan and are just as much a spirit of the nation as the contemporary acts. The story, therefore, begins with ‘Dastaan-e-Moomal Rano’ that shows just how The Sketches has evolved with Saif Samejo still at the realm as singer-songwriter. The outfit features Fakir Zulfiqar and Bhagat Bhooro Laal - both of whom Saif has worked with on Lahooti Live. Composed by Saif Samejo, Ashfaque Ahmed with lyrics by poet Shah Abdul Latif Bhittai, as Saif Samejo says in the BTS, the folklore is at least three-hundred years old and is essentially about the pain of separation. 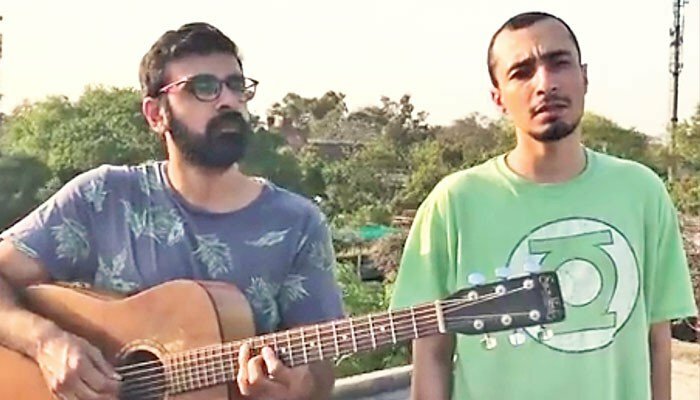 On this track, The Sketches are joined by Fakir Zulfiqar, who plays a special kind of flute called Narr and Bhagat Bhooro Laal, who had never dreamt that he would be called to play on Coke Studio. Haniya Aslam also makes an appearance and plays an instrument called a Baglama (baa-lama), a Turkish folk instrument. Combined, this song is absolutely beautiful. 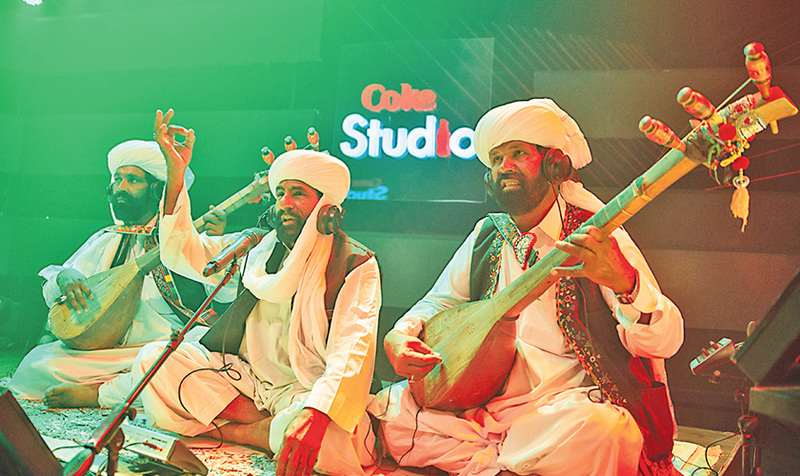 The Sketches, as with so many of their songs, tell a story with ‘Dastaan-e-Moomal Rano’ and in doing so introduce both the folklores and traditions of Sindh and make a case for inclusion, irrespective of religions; a case that Coke Studio 11 is also trying to make in its own way. One of the lengthier songs on Coke Studio 11, ‘Dastaan-e-Moomal Rano’ lends itself to a night of stars, and is an elegy of devotion and separation and is years ahead of its time when you think about the age of hate that is upon us. The subtlety within the music as it opens is also something to be appreciated as Saif, followed by Bhagat Bhooro Laal sing and the track builds gradually without going overboard. After all, not every song demands it. The house-band, the Narr by Fakir Zulfiqar and the featured artists – all deserve a round of applause for developing this beauty. The third song in the episode, ‘Dil Hai Pakistani’ simultaneously does two things. 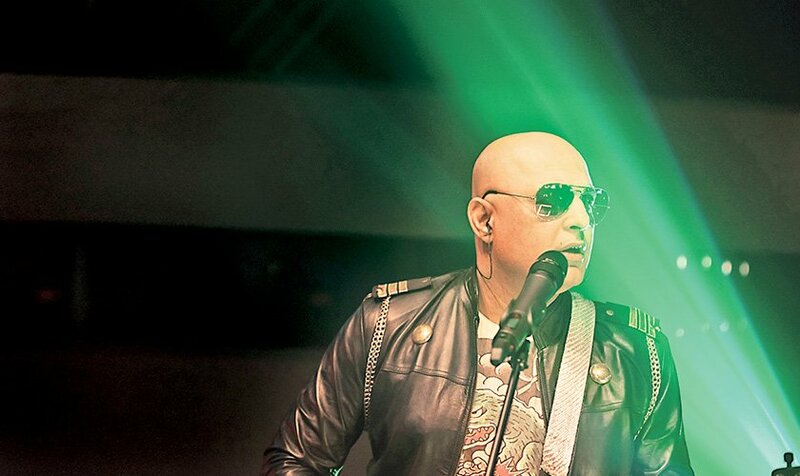 It unshackles the musical beast that is Ali Azmat, who has not surpassed the songs he did on season six of Coke Studio under Rohail Hyatt’s tenure. 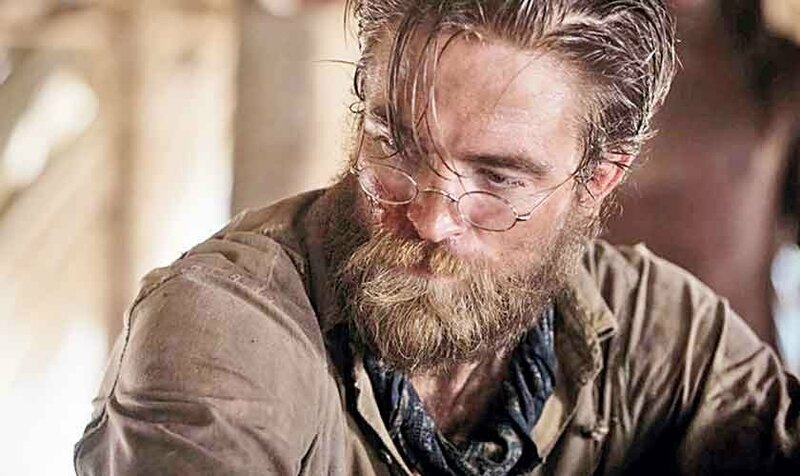 The appearances since then have underused him. The second thing it has done is put the rockstar of the nation with Mangal, Darehan and Shayan - from Coke Studio Explorer, who come from Balochistan and performed an indigenous art-form called ‘Nar Sur’ which layered with urban electronica led to the song ‘Naseebaya’ on Explorer. 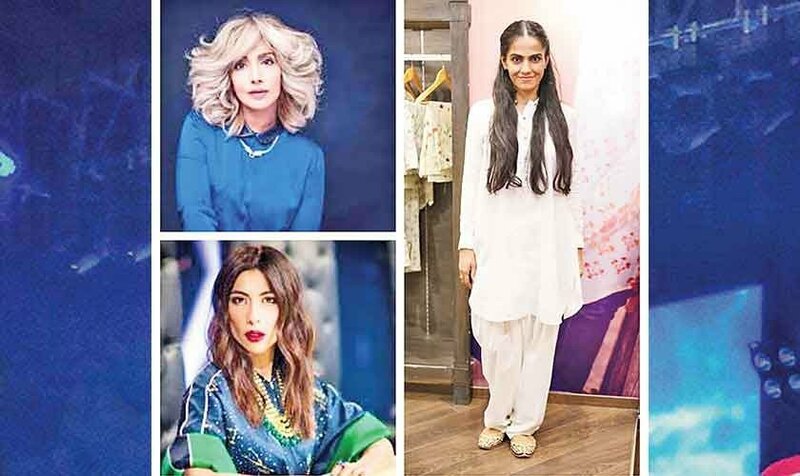 The song, as Ali Azmat explains in the BTS video, is inspired by Mangal and co and their simplicity while showcasing a disdain for growing gentrification. Most of all, Ali doesn’t toe the line, even as the song is passed off as a national song. That is a euphemism. 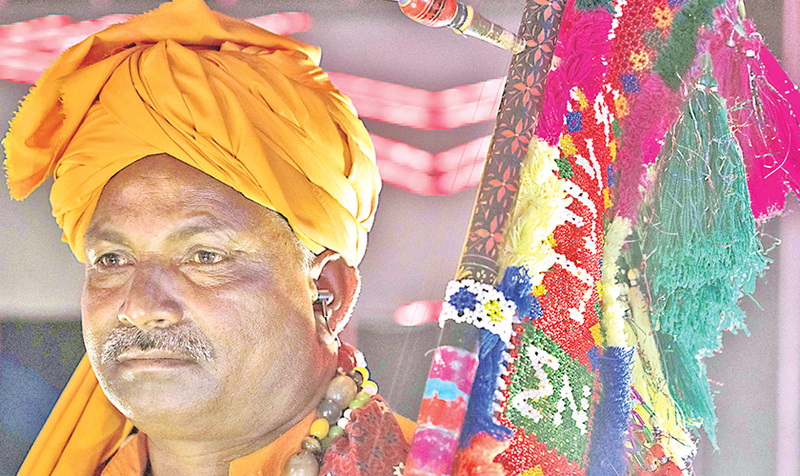 The iconic Sabir Zafar has written the lyrical parts sung by Ali Azmat while Nar Sur verse is written by Mangal. As Ali Azmat admits, we are leaving hell for our children, you see an artist who is willing to bring out the beast that - caged or not - is inspired enough. 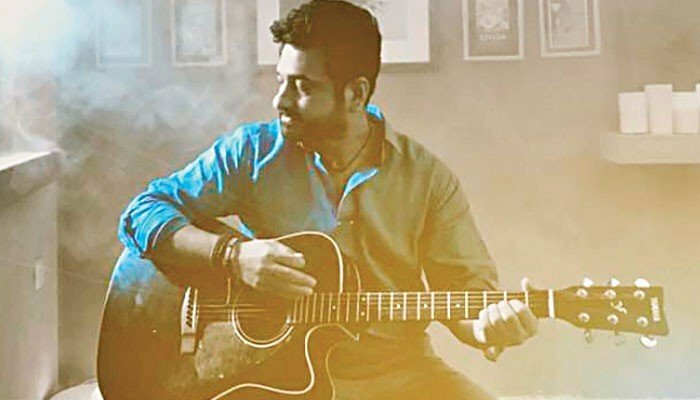 For the first few minutes, the focus is strictly on Mangal, Darehan and Shayan – apart from the house-band – as they perform the indigenous ‘Nar Sur’ and tell a story about a woman who took hold of Mangal’s heart and sing for over two minutes in unbelievable fashion before the sound changes completely, guitar distortions and all as Ali Azmat enters the frame, this time with a guitar in toe. The singing is different, the vocals are different, almost inspired by the trio, while the lyrical material tells it like it is. As Ali admits that you don’t have a friend, neither the Japs nor the Chinese, there is no water or electricity and how we continue to be strangers with a destination unknown. Ali Azmat is in introspective mode on this one as the translation notes: “this sad anthem”. It’s a great effort, and an example that you don’t cage this beast. For Mangal and co, this was a performance they didn’t imagine was in their fate. And they brought their A-game to it. Combined, it’s a great song, and anything but your average patriotic song. The visual landscape of Coke Studio 11, with a shrunken house band and a deliberate effort to not make every song look identical, has paid off. The darkness and the light, particularly in this song, work. Five episodes in, it’s the experiments that hold more weight for various reasons and this one has added to that harmony.